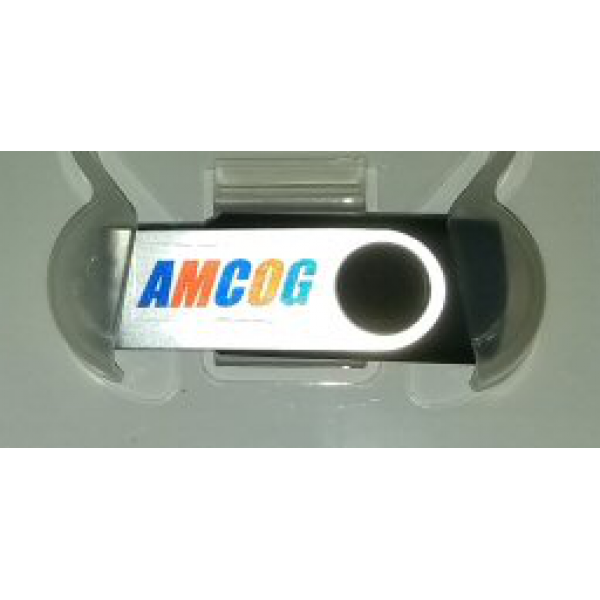 Also included in the AMCOG Development Kit, which is a toolkit to help write platform based games rapidly in BBC BASIC. This includes Mutant Penguin, which is an example of its use. 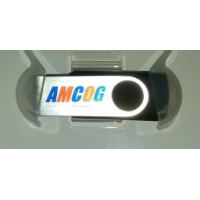 Delivered on USB memory stick in a durable plastic case. This item requires RISC OS 5.